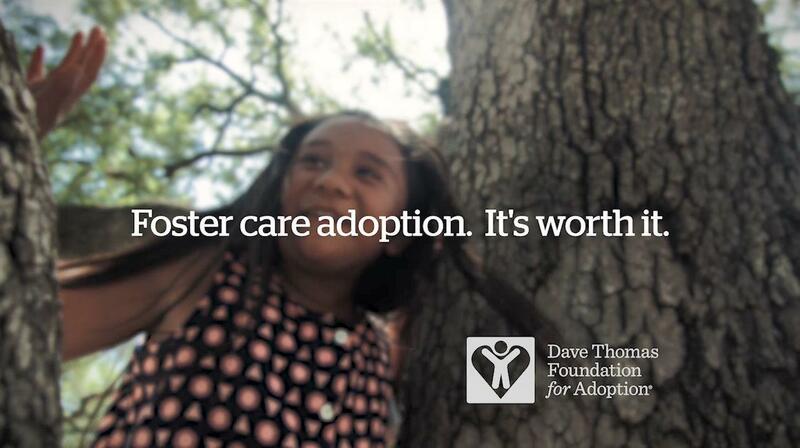 Through public service announcements, social media campaigns, articles, events, sponsorships and more, the Foundation is working to build awareness around the growing need and importance of adoption from foster care. 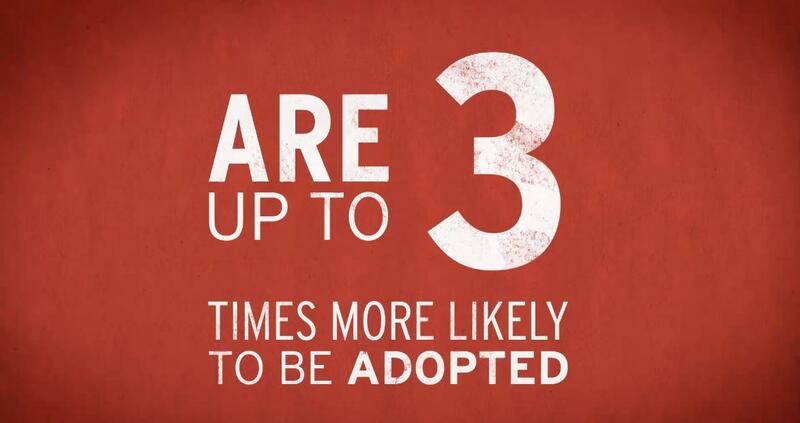 Together, these channels and resources reach millions of stakeholders each year, helping to realize the Foundation’s vision that every child will have a permanent home and loving family. 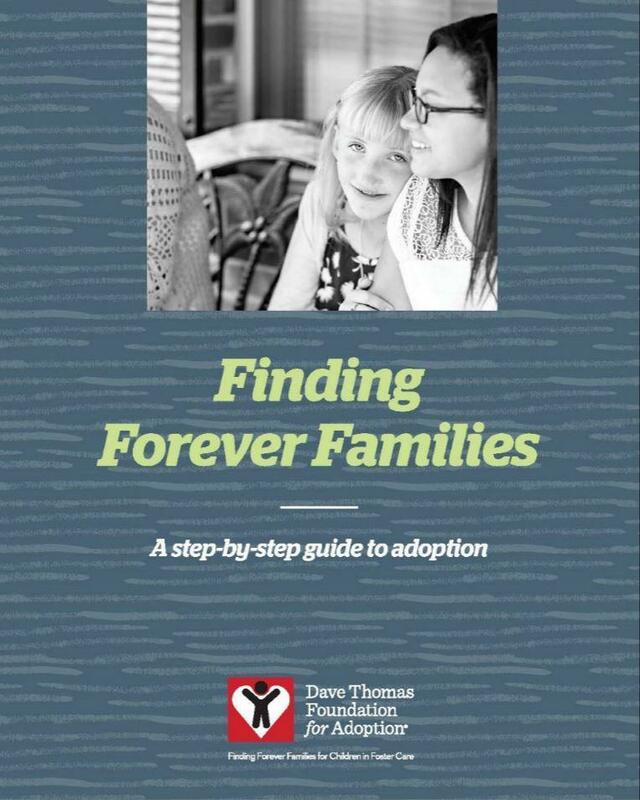 Access our free library of resources to support your adoption journey.